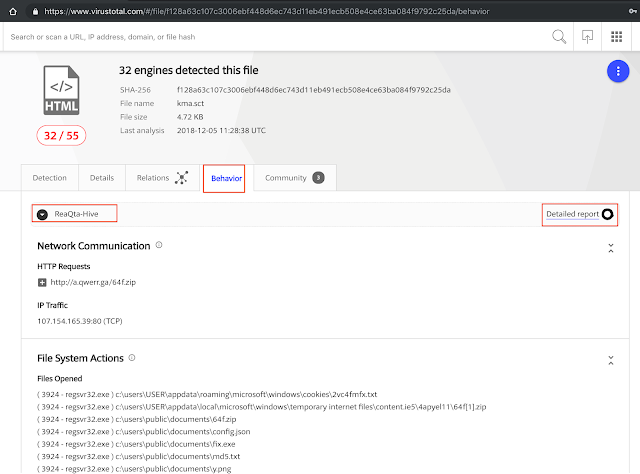 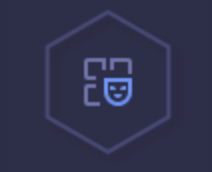 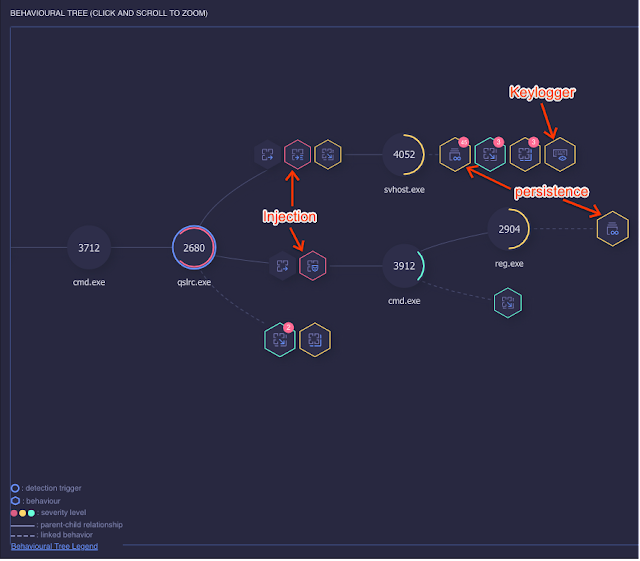 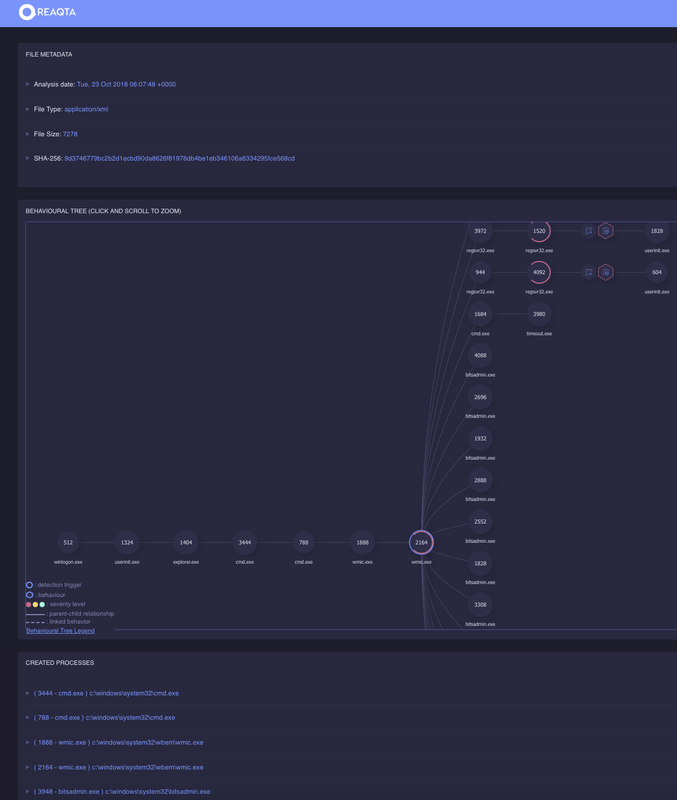 Viewing in VirusTotal Graph, we can expose the network infrastructure involved. In the VT Graph we can see the relationship to the DDNS host and keylogger that is dropped. In the file https://www.virustotal.com/#/file/f128a63c107c3006ebf448d6ec743d11eb491ecb508e4ce63ba084f9792c25da/details we see a scriptlet file dropping a miner.